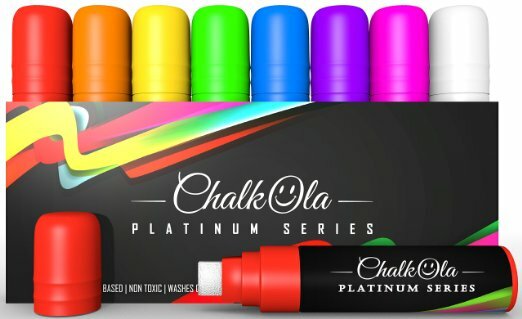 Fall Fun with Chalkola Chalk Markers! Winter is coming and so is the cold and snow. 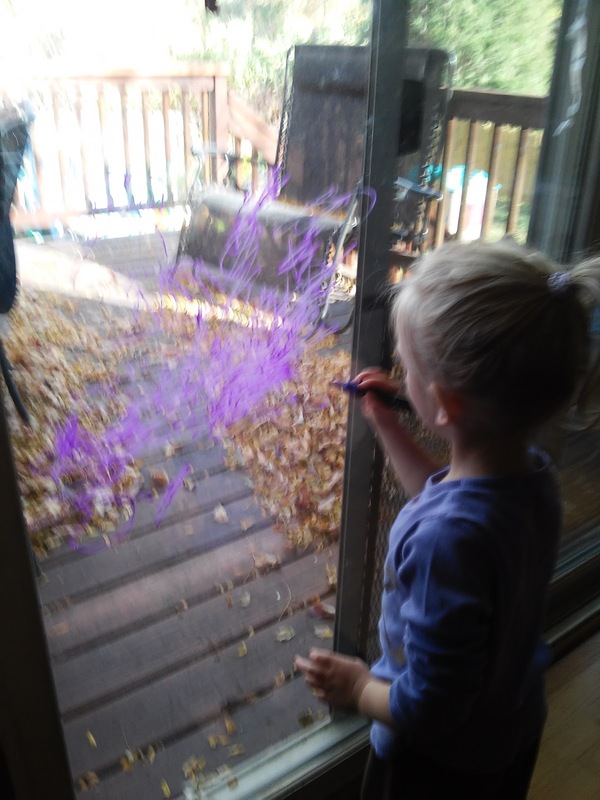 As a mother of three children under 6, I better be coming up with a plan for fun things for them to do INSIDE this winter. Otherwise it is going to be a LONG winter! 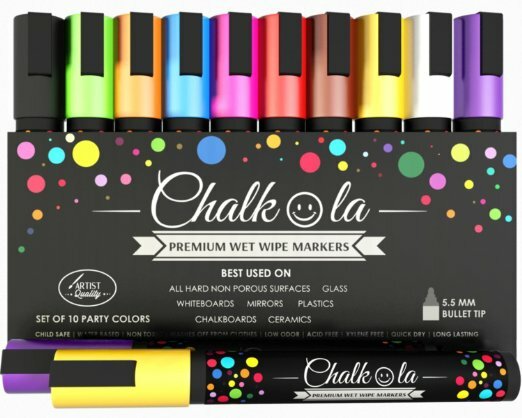 Luckily, I have help and this time it is from Chalkola and their super awesome, super fun Chalk markers! These markers come in TWO sizes - 6mm and 15mm and they can be used on ANY Non Porous Surface (Like Chalkboard, Windows, Labels, Canister, Paper etc) and they really wipe off easily! These 6mm Bullet Tip Markers replace Regular chalk which leads to dust and dull creative art. I hate finding chalk dust by my children's easel and the chalk pieces all over the floor! WHAT A MESS!!! Never again! Now they can just use their Chalkola markers on the chalkboard and then turn the easel around and also use them on the whiteboard side!!! I love the versatility! They are a great option if you want bold and smooth letters that wont be smudged. 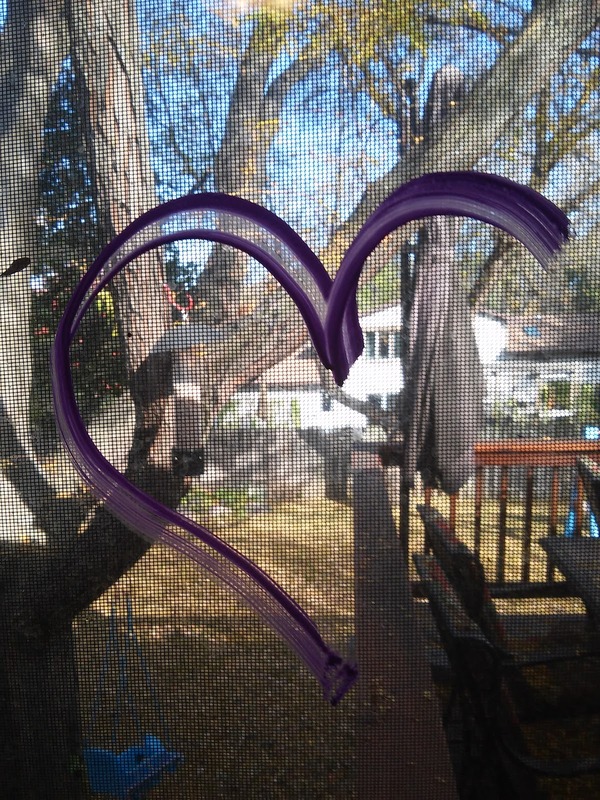 It is easy to write with and can be used for kids projects, Brainstorming ideas in your Workplace, Cafe Menu, Message boards, creating art at home, For all temporary Commercial Applications, Car windows, Non porous classroom chalkboards, and great for Teacher supplies. And the 15mm Markers (with 28g ink) are one of the only few available in the market! These 15mm Jumbo Tip Markers are a great option if you want bold and smooth letters that wont be smudged. These are amazingly bright inks and they are not messy! I was a bit nervous when I first tried them out. I was afraid they weren't going to really erase off the windows, would leave a greasy mark or would not come off completely! 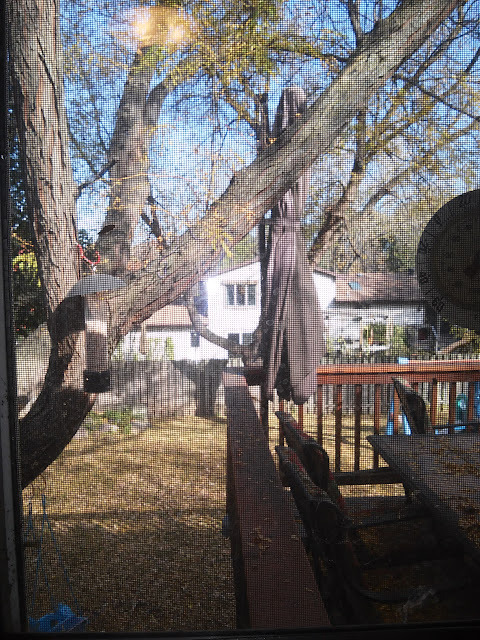 But I had absolutely NO troubles with just a little water or cleaning solution. They came right off even with the windows ALMOST COVERED in the chalk markers from the kids! Easily wipes off with JUST WATER! No sign of the marker! 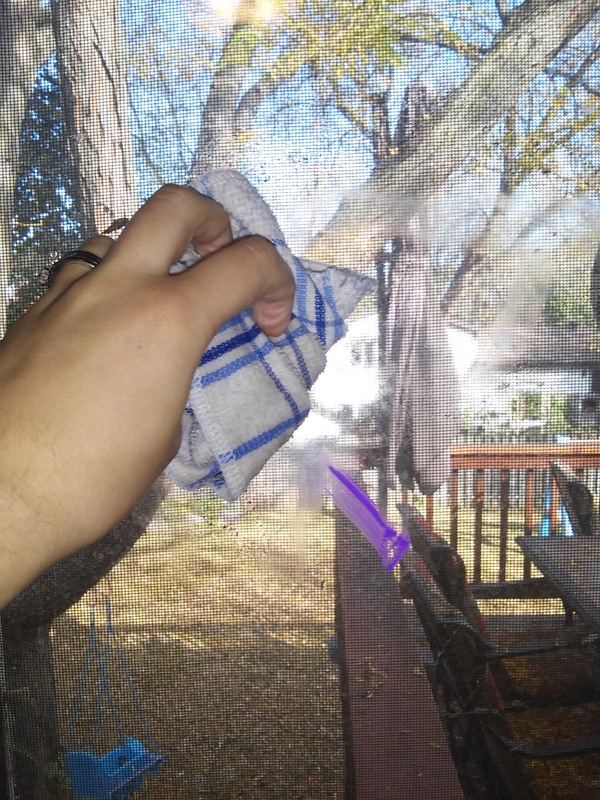 Just a nice clean window! My kids are happy, I am happy and I have a great activity for the upcoming winter!